Published September 13, 2017 at dimensions 1080 × 1080 in 21569023_528522940830847_5007888591045525504_n. 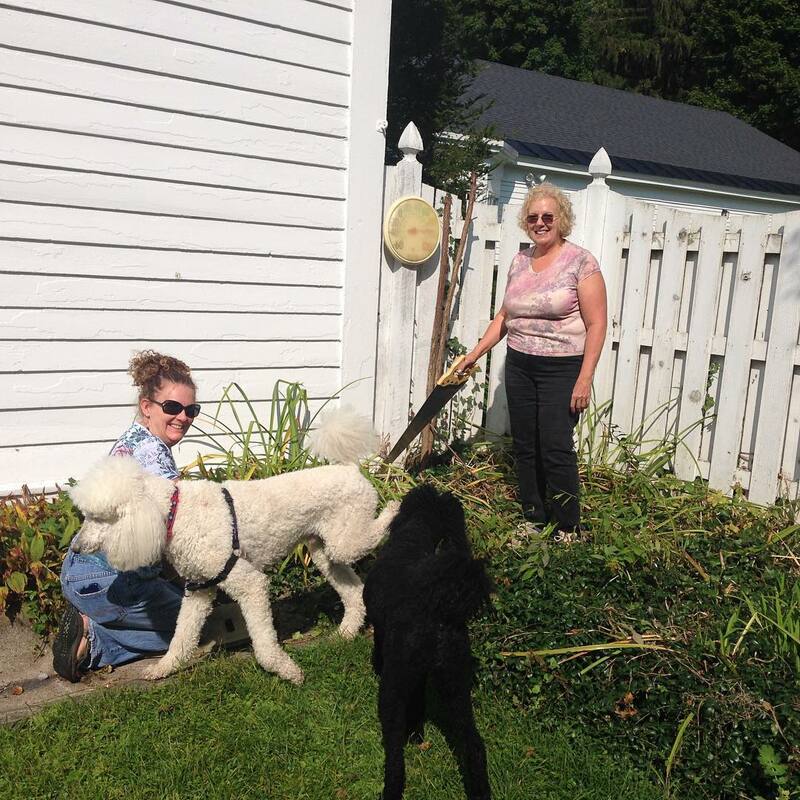 These two lovely ladies (plus the adorable dogs) were in today working on cleaning up some of the garden area. We appreciate your hard work, ladies!